Write a ideally tailored, professional cover letter in only ten minutes. Did you use our CV creator? 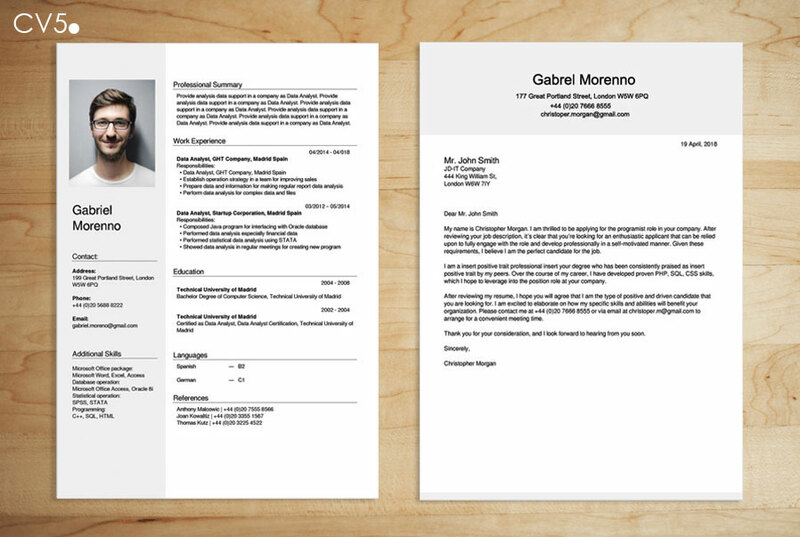 Match your document to a CV, choose the appropriate template. 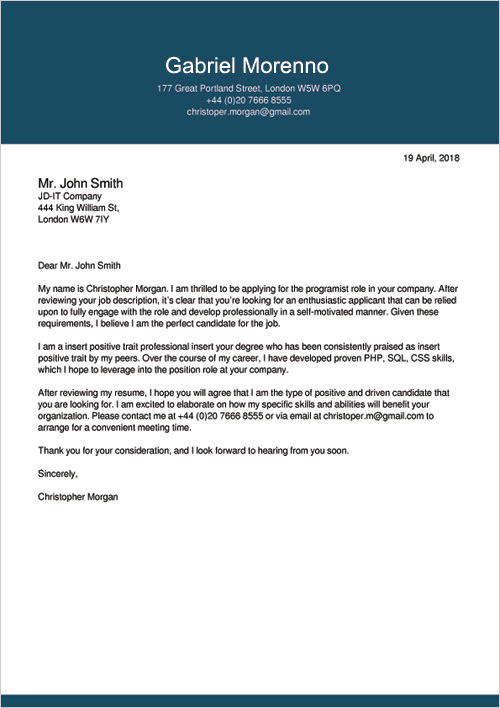 Select from three classic templates and started create the Cover letter to PDF format. Online wizard for free - why it's worth it use? + you will not receive any spam from our site (we do not save your personal data). 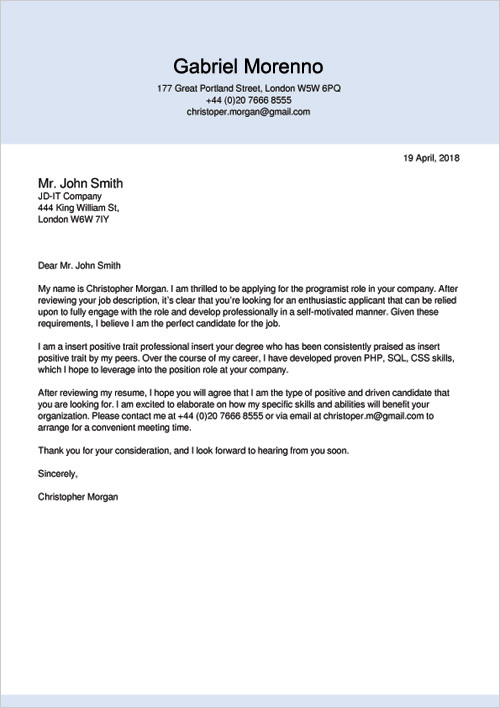 Also try the CV creator available on our website, your documents may look like the ones below. I was looking for such a tool, the documents look very professional. Just choose a template, fill out the form and download the finished PDF. I recommend to everyone. Very intuitive application, you can save a lot of time preparing documents. I highly recommend, easy to use and most importantly absolutely free !!! It is ok, efficiently and quickly, good templates !